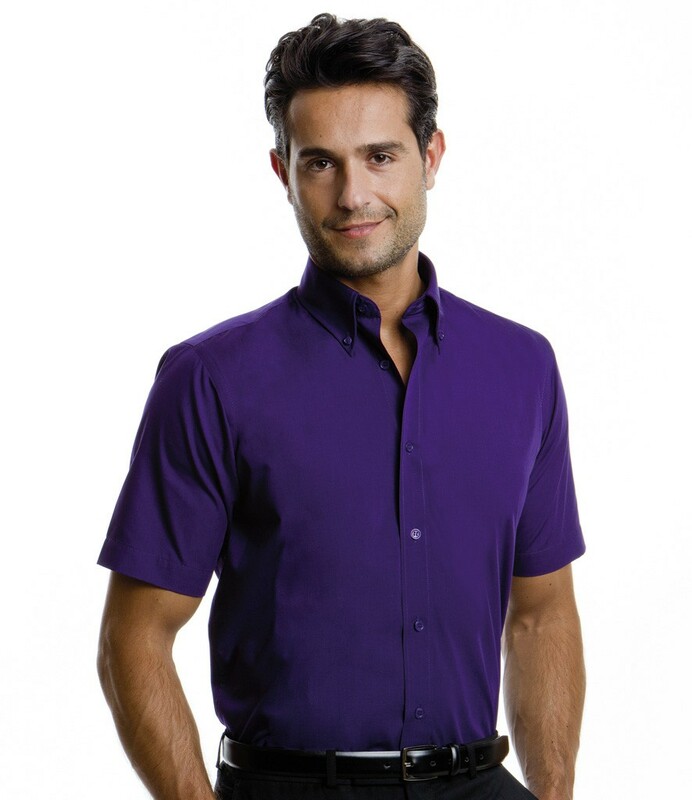 A smart looking short sleeve shirt ideal for most work places. 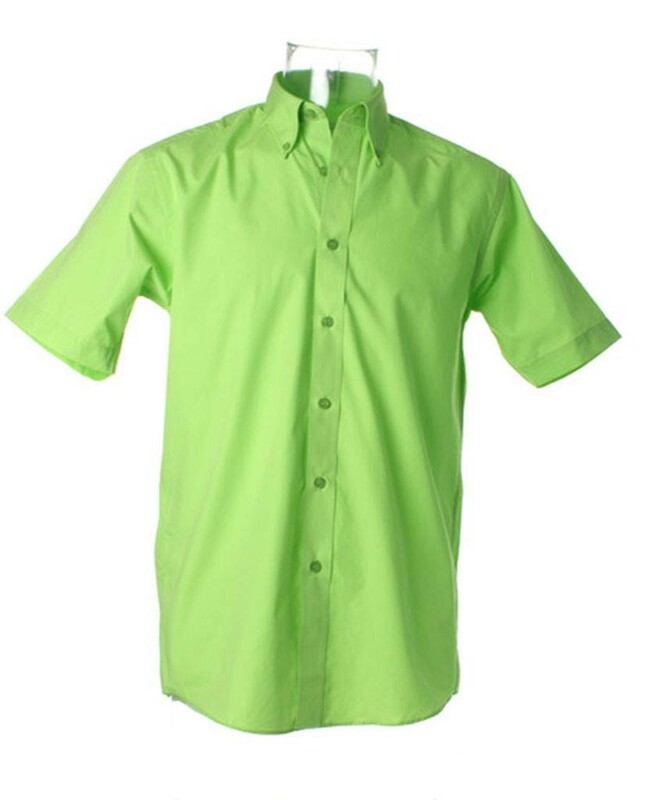 Material: 65% polyester/ 35% cotton poplin. 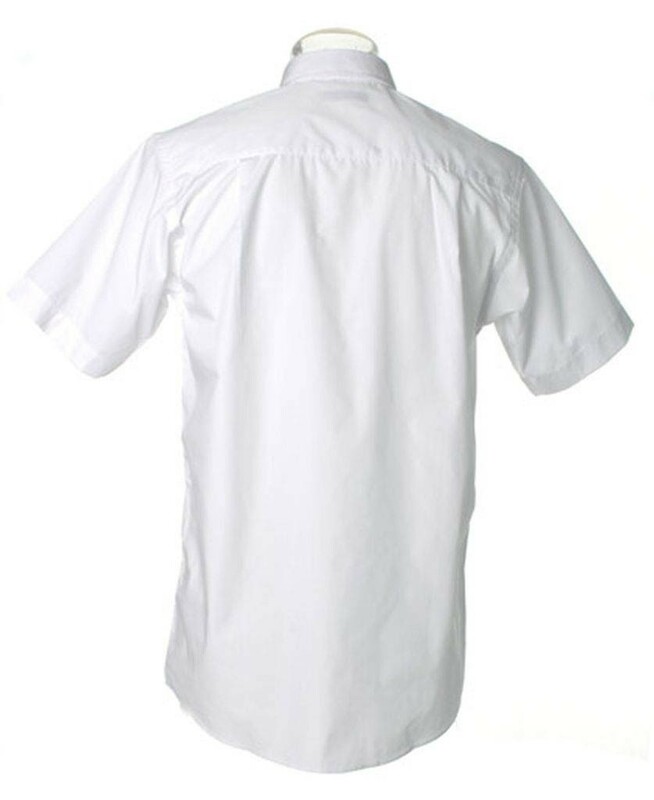 Button down collar. 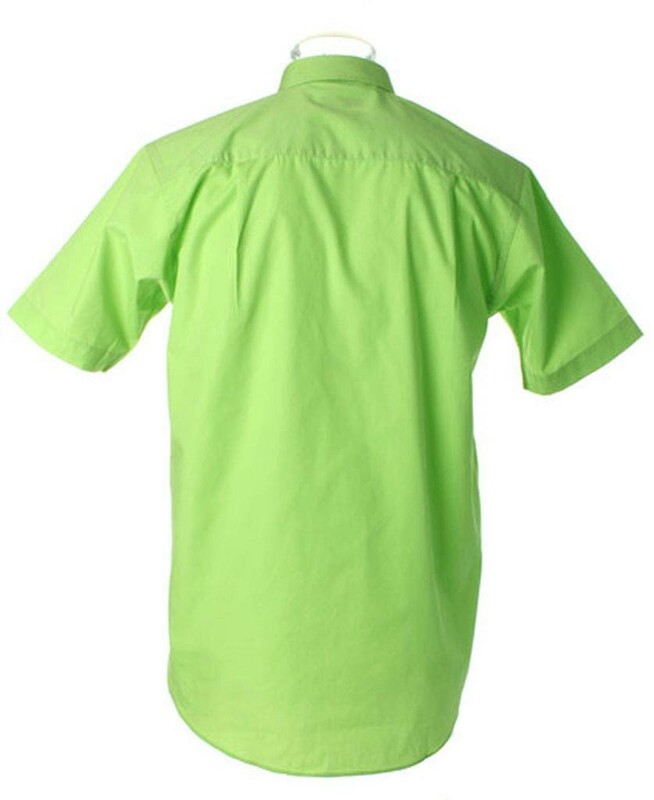 Double folded seams. 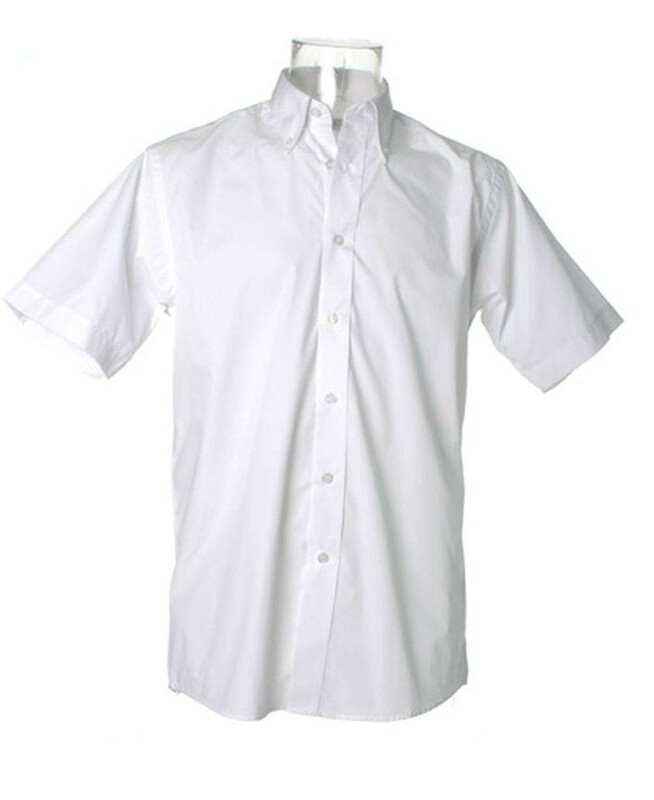 Back yoke and two side pleats. Optional pocket. Shaped hem. Weight: 115 gsm.